Volvo Buses has announced contracts for more new electric buses. New Volvo 7900's will be going to the Dutch public transportation company Arriva and to Sweden for another order. Dutch public transport company Arriva operates throughout Europe and is a key player in alternative propulsion tech. It was among the first in Europe to order hybrid buses from Volvo. Subsequently it has now ordered 23 Volvo 7900 e-buses. This order was followed by an order from Sweden. The Dutch ceremony coincided with the Volvo's Ocean Race, which finished recently in the Hague, NL. The new Volvo 7900 e-buses have 200 kWh battery packs. Deliveries are estimated between Q1 and Q3 in 2019. The Dutch Volvo 7900 e-buses will use four fast-charging stations from ABB. They will use an open interface, OppCharge, allowing other e-buses access. Volvo worked hard to get the efficiency of its e-buses to around 80%. 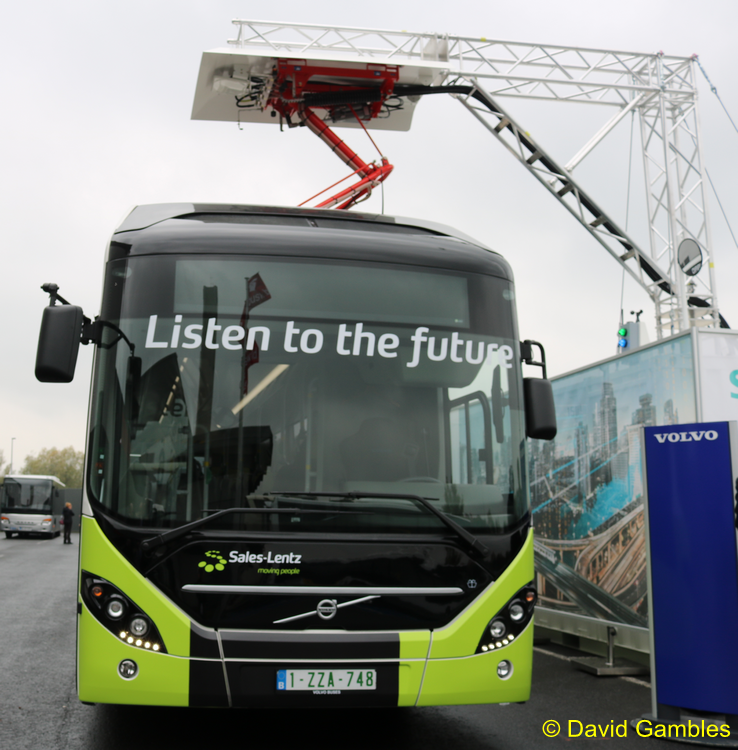 The e-buses are a turnkey platform, with Volvo in charge of all vehicle maintenance. They are on regular daily service in Sweden, Great Britain, Luxembourg, Poland, and now the Netherlands. So far, the company has sold more than 4,000 electrified Volvo buses worldwide.